I’m back in rainy Holland, bluh. 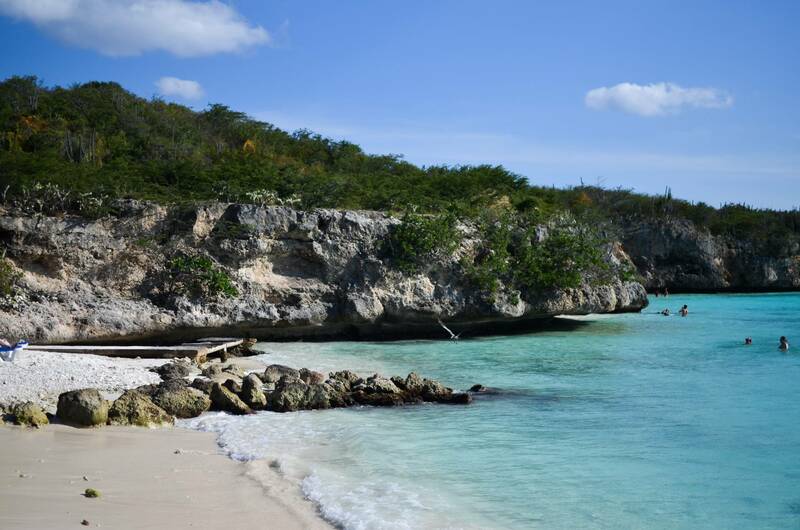 I’d rather be back in Curacao (who doesn’t?;-)). 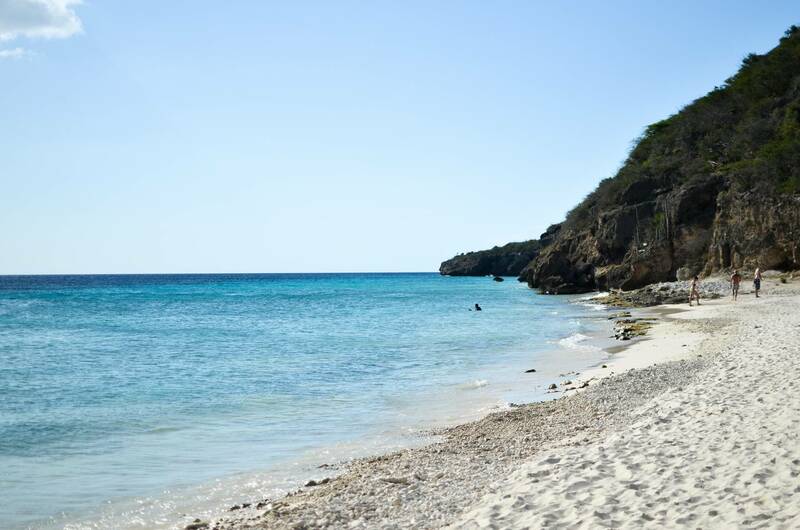 So if you read part #1 of my Curacao diary, we can now go to part #2! The first three nights we stayed at the Hilton hotel, because the vila where my family lived had no room left. So when a part of the family left, we were able to get a room. We just chilled a little bit and after that we went out for dinner at Jan Thiel beach. The next day we went to Pietermaai District in Willemstad for a walk. The good thing about Curacao is that it is always windy, so it wasn’t too hot for a walk. There are a lot of colorful houses there, great for taking some pictures;-). We went to Ginger for dinner, also in Pietermaai. I really really recommend this place, the food was so good, and so was the ambiance.